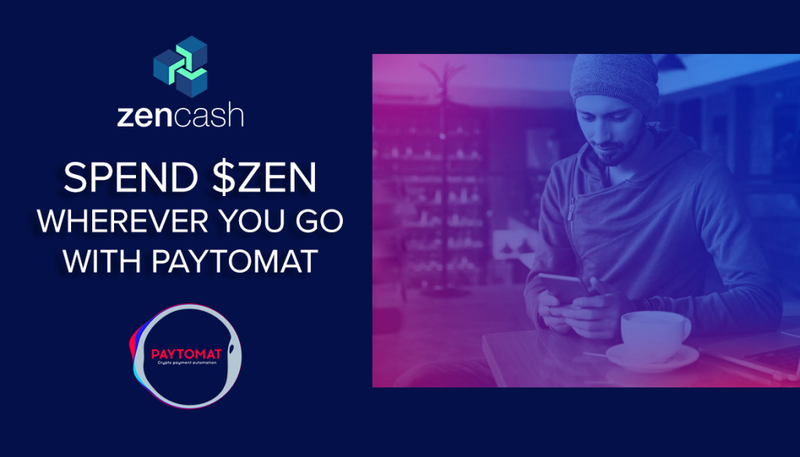 Spend ZenCash Wherever You Go With Paytomat! ZenCash is now one of just 11 cryptocurrencies available for using on Paytomat. Paytomat is a payment solution whose goal is to simplify the real-life usability of cryptocurrency at the ‘point-of-sale’ (POS), and e-commerce. 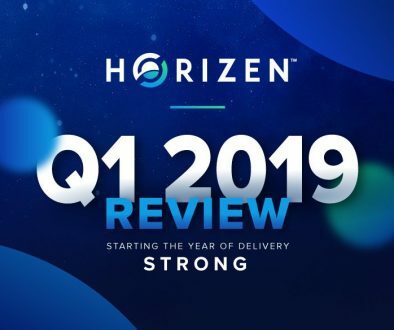 Their platform incentivizes the transactional use of cryptocurrency by rewarding merchants and customers with coins and tokens. Paytomat is already deployed in over 150 merchants in Ukraine, and is expanding internationally. Not only does Paytomat make it easier to use Zen in real-life applications, but they’ll reward you for using it too. Paytomat brings advantages to every user in their ecosystem, from merchant to customer. 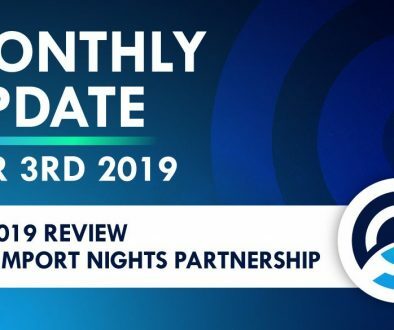 Merchants will receive PTM coin for accepting crypto and customers will accumulate PTX token the same way you accumulate points on a loyalty card at a store. They also have a wallet that allows you to store the PTX loyalty tokens you earn for paying in crypto in the Paytomat ecosystem. The mobile wallet consists of two apps: the customer wallet and the Mobile POS. The customer wallet can be used by all users in the Paytomat ecosystem but the wallet not required to make payments. The Mobile POS is only necessary for merchants who want an alternative to printing QR codes on receipts or don’t want to integrate with current software. Paytomat wallet will soon be available for download in the App Store and Google Play Store. The wallet will have two modes, basic and advanced. The basic version will support multiple cryptocurrencies and offer users a map of merchants that use Paytomat. 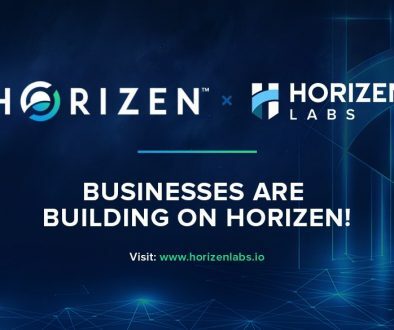 It will have a blockchain-based loyalty program as well as an instant cryptocurrency exchange within the app. 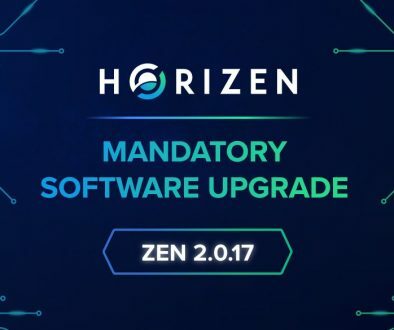 The advanced version will give users access to deals and promotions, hardware wallet support, and will give users the option to pay their bills by Zen with Paytomat. Paytomat’s future integration will all you to send Zen over your favorite social messaging channels! One reason cryptocurrency adoption has been slow to take off is partly because many platforms and products aren’t user-friendly unless you’re familiar with the world of crypto. Paytomat simplifies the process by integrating with existing software that merchants already work with allowing merchants and customers to easily buy and sell products using cryptocurrency. Check out ZenCash on Paytomat today! 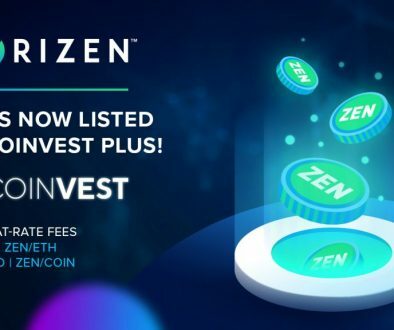 Follow Zen on social media & you will never miss out on our latest exciting news! 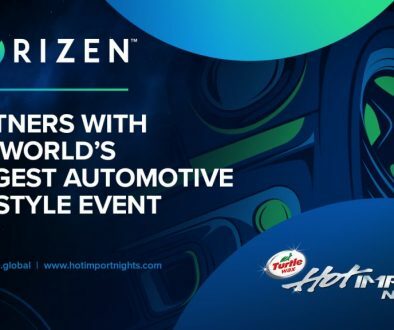 Horizen Biweekly Summarized – May2nd 2018	ZenCash is throwing a party in celebration of its first anniversary and you are invited!